Most of this episode features me reading the scripts I wrote for the short form radio show I do on KLPZ, 1380 AM (found online at 1380am.com). I won’t put all my scripts here in show notes, but want to share with you what I said at the end of the show. Because God loves us He chose to end our separation and reconcile us to Himself by sending His Son Jesus to be the one perfect sacrifice for sin. He came to earth as God in human flesh, lived a perfect life, died on the cross to forgive our sins, was buried and then rose from the dead conquering both death and hell and now lives forever more. He offers everyone salvation by accepting the gift of salvation that He died to provide. BASIS is how we respond to the Gospel of Jesus. First I must BELIEVE that Jesus is my Savior and that he saves my by His grace. Then I must ACCEPT Him as my personal Lord, this is where I begin to give my life to Him and live according to His commands. This submitting to Christ continues when I SWITCH or repent. This means I turn away from sin and self and turn to follow Jesus and His word. This is the real engine of change in the believer’s life. This is not a onetime only event but a regular activity as I continually turn away from all sin and selfishness that I discover in my life. Next I INFORM others of my choice both verbally, by telling others about my decision to follow Jesus and by the way I’m now living. Finally I SUBMERGE myself in Christ through water baptism and by seeking to be in Christ every moment of every day. This is the essence of the Living Free Movement, to live fully submerged in Jesus, faithfully following Him no matter how difficult or painful His way might be. Thoughts on last week’s topic that I missed including. I probably didn’t stress enough that being transparent with others starts with being transparent with yourself! This is why it’s such a boost to our spiritual and emotional growth and our overall growth as a person. 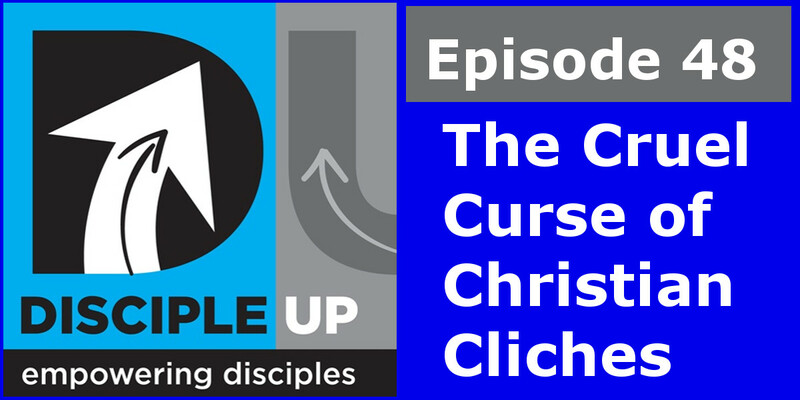 The Disciple Up Low Down On Why Clichés Matter. This isn’t Biblical and displays the anti-intellectual strain in large parts of fundamentalism. 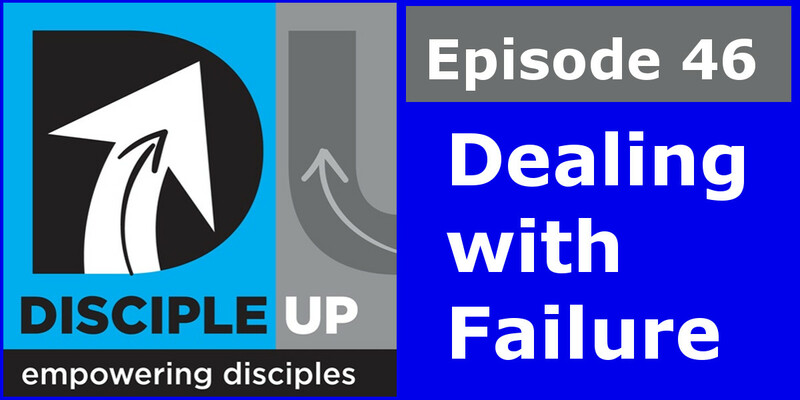 It’s bad – God designed your heart and mind to work together! Look at all the Christian martyrs including all the Apostles except John! Ever hear of the Gospel? Salvation by Grace? This isn’t all false but reflects a mind set upon earning God’s approval by works. Yes, that scientifically true but that doesn’t mean it’s a good reason or a healthy one or that God intended it to happen. Really? We can’t just hug people naturally? My book Getting Real is all about this – from the Psalms which is if not the most then one of the most real books in the Bible. Throughout the Bible, the heroes of faith are presented as men subject to like passions as we are (Jas. 5:17) with strengths and weaknesses. For example, it not only portrays Abraham as a friend of God but also as a liar who jeopardized his wife’s virtue. 2) The Psalms – as real as you can get! There is a WYSIWYG (What You See Is What You Get) transparency about the characters in the Bible. But many of us go around wearing a mask. Why are we afraid to let others know who we really are? We are afraid to be transparent because we fear others may not like what they see and reject us. Worse, your words or actions may be misinterpreted and gossip, like wild fire, may spread to many others. Another hindrance to transparency is the “living by faith” extreme of denying our feeling. Therefore, we put up this “I-Must-Always-Be-Strong” facade such that nothing can go out and nothing can come in. It becomes impossible to “connect” (build close relationships) with others. Gut-wrenching questions honor God. Despair directed at God is a way of encountering him, opening ourselves up to the One and only Someone who can actually do something about our plight. I always try to turn my personal struggles into something helpful for others. Maybe we wonder if God can take all that goes on in our mind and heart. Maybe we simply want to hold on to our own pleasurable imaginings, afraid that in showing them to our Lord, we may have to give them up. Thus, we are constantly tempted to fall back…out of fear or out of greed, and to keep from our God what often is the most in need of His healing touch. It is very great pleasure to [Christ] when a simple soul comes to him nakedly, plainly and unpretentiously. We can tell God anything and everything. People will see you as a real human being. Your transparency lets people into you life and creates a real healthy relationship. Transparency creates transparency. 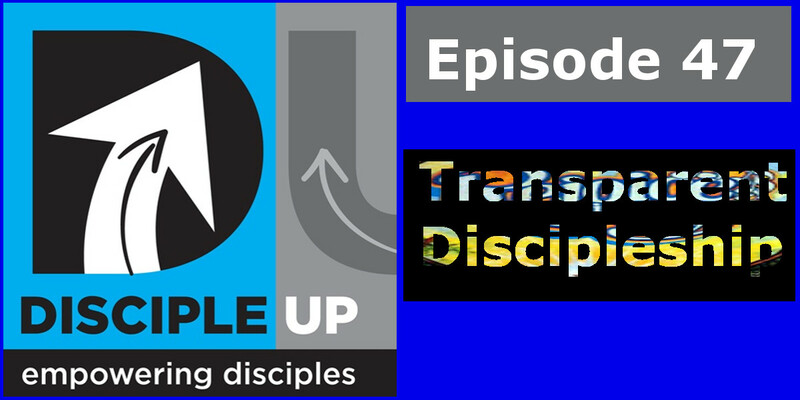 It will draw your disciples out to reveal their hearts to you. This in turn will enable you to know where the applications of God’s word are to be made in their lives. To be transparent isn’t telling everyone everything about everything. Don’t harm people by sharing things they can’t handle and will hurt them. Always make sure whatever you say that you point people to Christ. 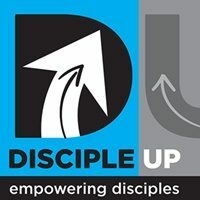 Support the Disciple Empowering podcast!!! What we’re going to do on the show today. 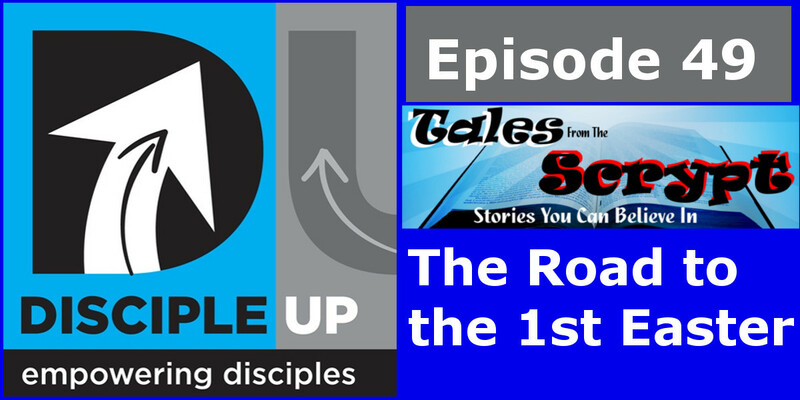 Intro to the Disciple Up SmackDown – history of Disciple Up Low Down and how this developed. Decided today to do this off an outline not a script like the Low Down so they’ll have very different styles and identities. There’s a huge difference between admitting something you’ve done has failed and saying you are a failure. What is this so called “positivity?” It’s a determined and deliberate denial of reality. I believe Disciples of Jesus believe, speak and live the truth. So when you’ve sinned you admit it, and when you’ve failed you admit it.